Sony today announced the launch of PlayStation 4 Remote Play for the Xperia Z3, Xperia Z3 Compact and Xperia Z3 Tablet Compact. As of today, owners of any Z3 series device will be able to use PlayStation 4 Remote Play functionality, enables them to use their phone or tablet as a screen for their PlayStation 4. This allows gamers to play any PlayStation 4 game without the need of a TV. Remote Play requires the user to pair a PlayStation 4 controller to their device. As such, Sony will release a mount, the GCM10 Game Control Mount, that cradles the user's phone above the paired gamepad. the mount will be available mid-November for AUD$39. 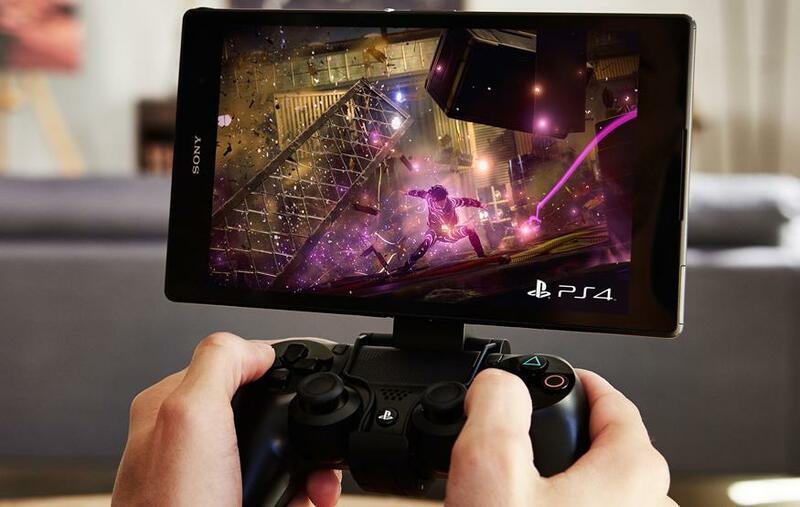 Sony also announced that Remote Play functionality will be made available for the Xperia Z2 and Xperia Z2 Tablet. The full details of the release will be made available in the coming weeks. Read our review of the Xperia Z3 here, and the Xperia Z3 Compact here.